The ATO recently made Single Touch Payroll (or STP) compulsory for all employers. No idea what Single Touch Payroll is, or how it will affect you as a small business owner? We’ve got you covered with all the top questions on STP answered. How has the legislation recently changed? Until today, legislation made it compulsory for businesses with 20 or more employees to digitally report payroll details to the ATO. 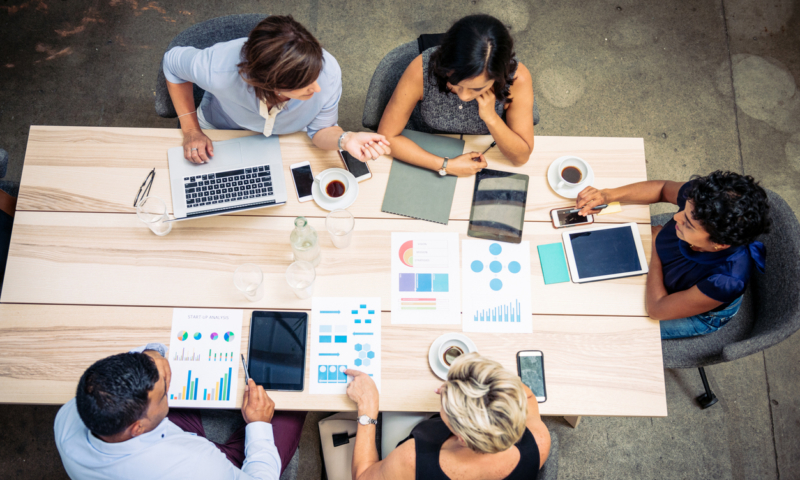 However, following today’s amendment, it is now mandatory for all employers in Australia to adopt a compliant payroll solution, which are often software-based, from 1 July this year. What does it mean for me as an employer? 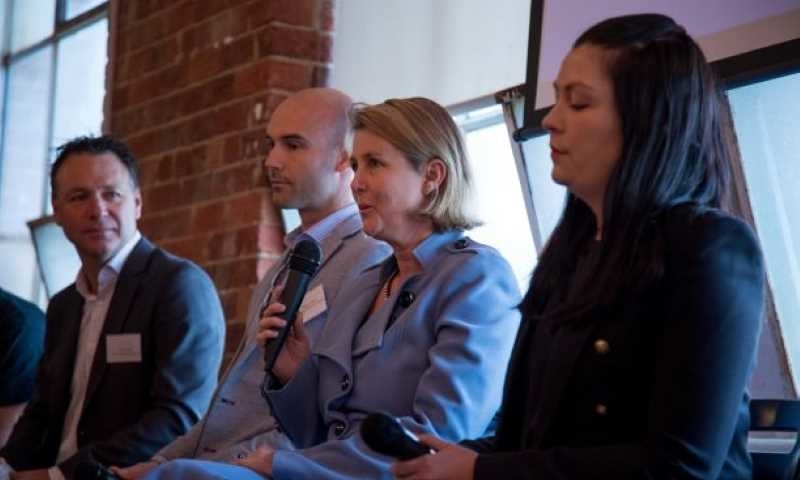 Digital connectivity is becoming a necessary part of running a business in Australia. 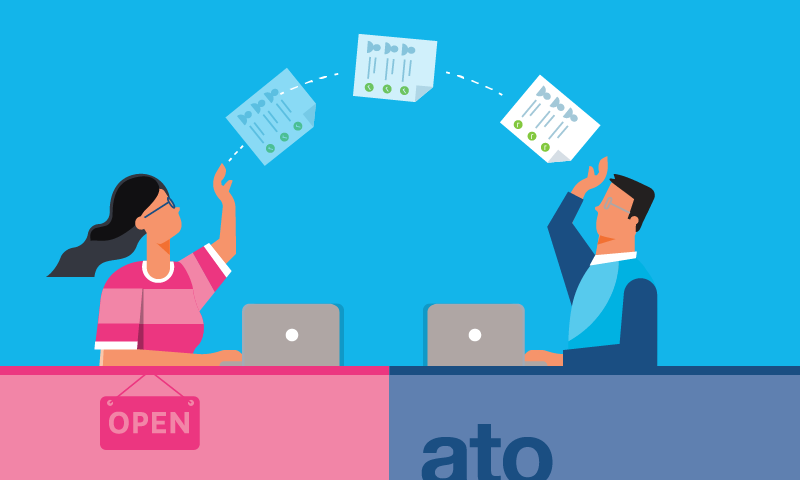 Instead of typically reporting payment once at the end of a financial year, employers will now be required to send information to the ATO with every pay run. Can I start filing STP before it is mandatory for me? Yes you can! STP is available on all Xero plans that include payroll. Just go to the pay runs screen and click the banner to get started. For a full rundown, check out the Xero Central article on setting up STP. 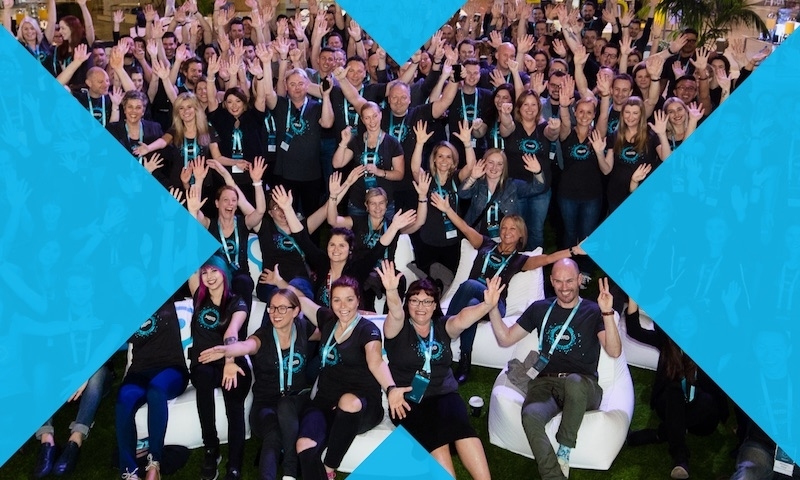 The good news is that if you hold a Xero subscription, you barely need to do a thing. STP is now available to all businesses on Xero. Follow the steps to set up and opt in STP now. You can then use STP to file your employee pay and super info with the ATO. 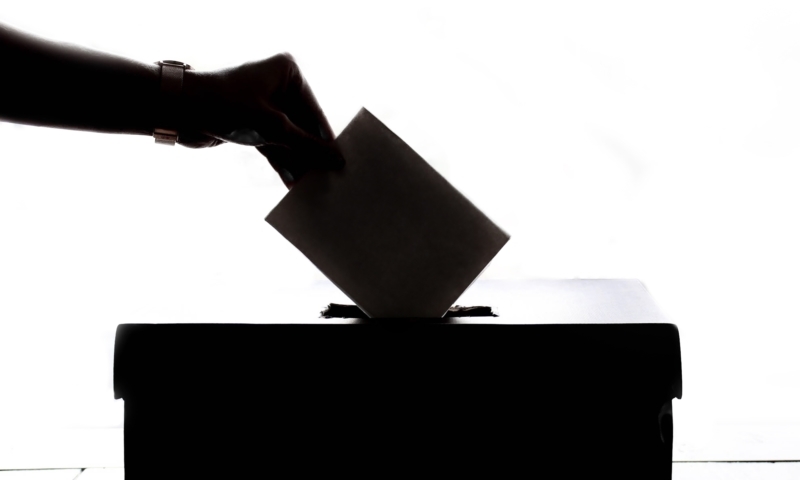 Who should opt in? Me, my accountant or bookkeeper? Whoever is intending to file STP reports should opt in. So if you are filing your own pay run, you should opt in. But if both you and your bookkeeper are going to file them, you can both opt in. How do I get a software ID (SSID) and connect to the ATO? Just go to the pay runs screen and click the banner to get started. Once all your details are confirmed, we’ll display the information you need to tell the ATO to get connected. All you need to do is give them a ring with the details provided, or if you have an AUSKey and use Access Manager, you can set it up in there yourself. For a full rundown, check out the Xero Central article on setting up STP. What information is sent with STP? Payment, tax and super information will be reported to the ATO each time you pay your staff. But don’t worry, we’ve got it sorted for you. 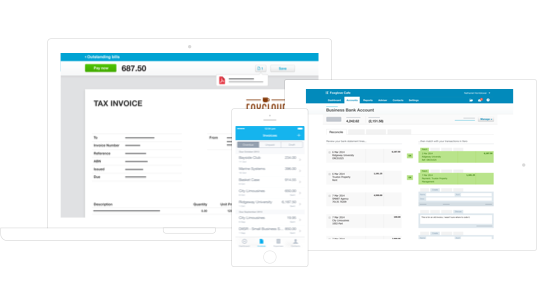 Xero works out what payroll information needs to be filed, and sends it through to the ATO for you. For more details on what is reported, take a look at the ATO’s page on what you need to report. Do I still need to submit a BAS? Yes, businesses still need to submit a BAS. If you’ve set up the W1 and W2 values in Xero Payroll, they will continue to show up in BAS/ IAS as usual. Do FBT, ETP and RESC need to be reported via STP? Yes. ETP (employment termination payments) and RESC (reportable employer super contributions) are reported when you process and file your pay runs. And FBT (fringe benefits tax) is reported when you finalise STP. Do I need to do payment summaries any more? Once you start STP, you won’t need to produce payment summaries or a payment summary annual report. Instead there’s a simple end-of-year process for finalising STP. This process just sends a confirmation that you have fully reported for the financial year and for each of your employees. For more information on how to deal with STP errors, check out the Xero Central article on correcting a mistake in a pay run. Will I need to file part year information if I don’t start STP at the beginning of the financial year? No there’ll be no need for that. 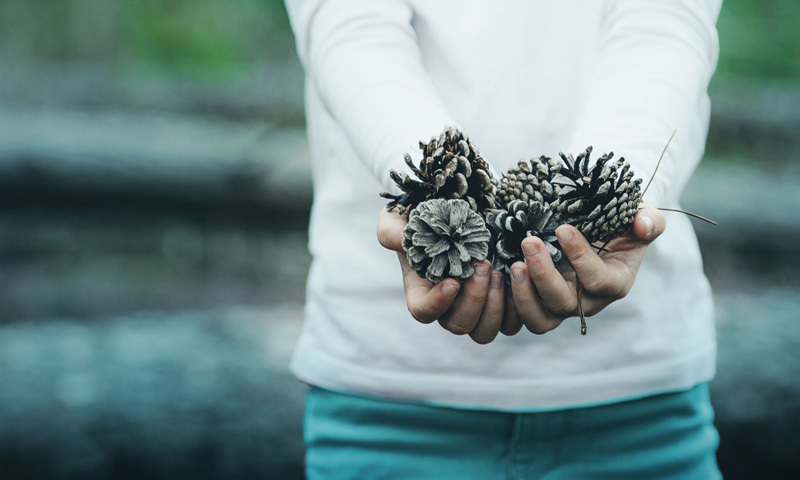 With STP, Xero files the financial year to date payroll information, which means that you only have to start filing information from when you opted into STP. 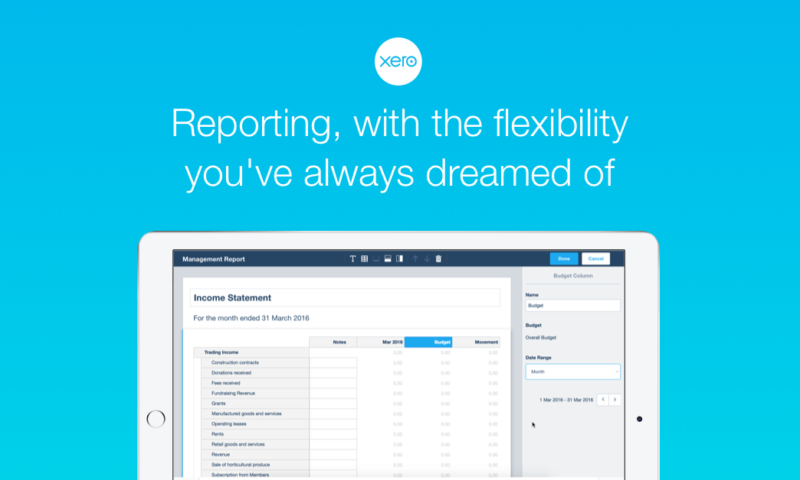 We’ve made sure Xero takes care of the rest for you. Sounds simple right? For more information on everything STP, see the Single Touch Payroll (STP) page on xero.com for a video, playbook and other helpful hints.